The Innokin Scion II is a solidly made, compact tank capable of holding larger amounts of e-liquid. 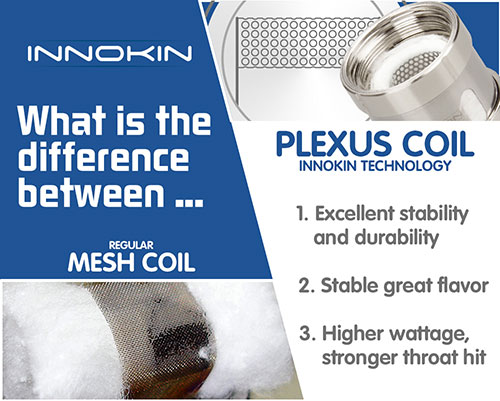 Coming with plexus coil technology, these are designed to handle higher wattages than other tanks. The Innokin Scion II is the latest tank from one of favourite manufacturers, Innokin. 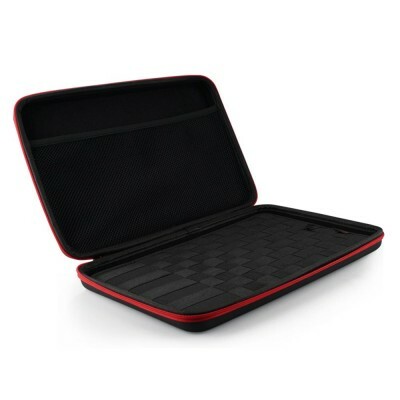 It builds on the Scion, which was unfortunately unavailable in the EU because of its larger 3.5 ml capacity, which was not compliant with EU regulations. 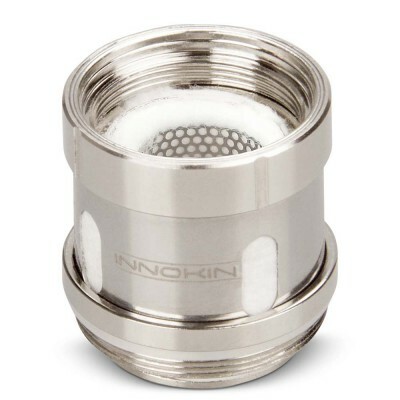 Innokin have now added a removable plastic bung to the tank to bring the capacity down to 2ml. In contrast to the original Scion, it also comes with an interchangeable drip tip. 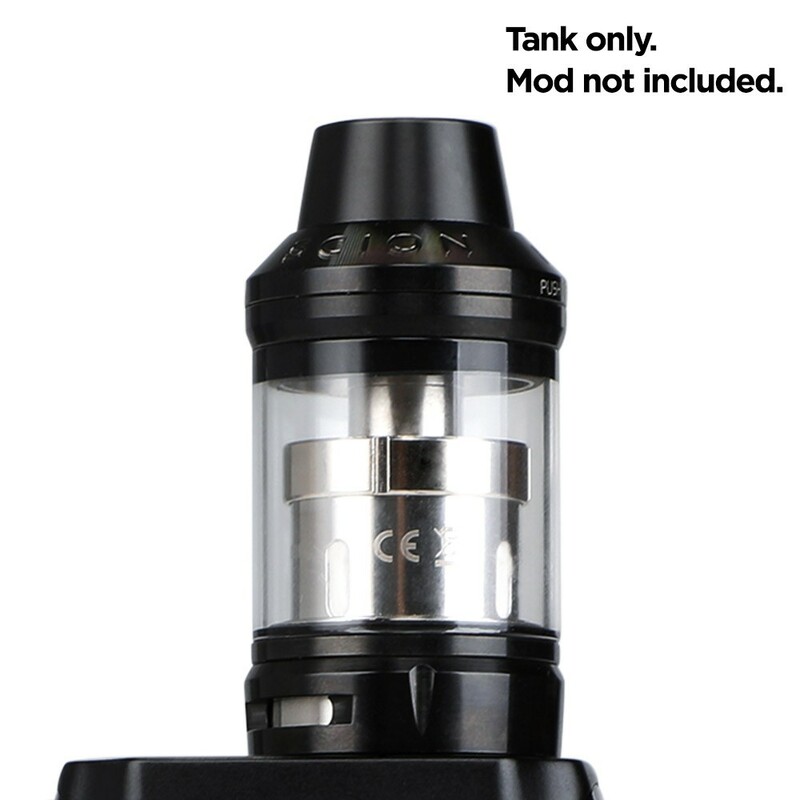 The Innokin Scion II is a high wattage tank capable of operating at high power levels than comparable tanks, coming with plexus coils designed to handle the higher wattage levels. 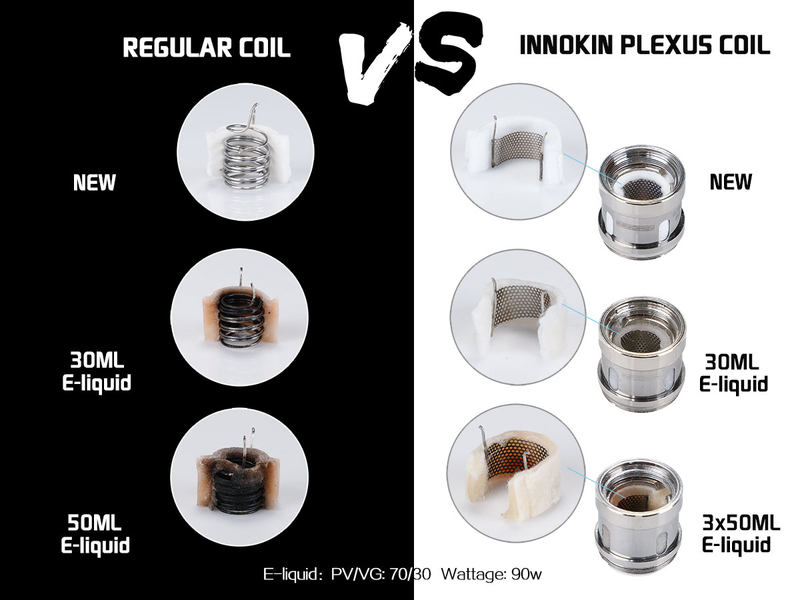 The mesh design of the plexus coils means the coil is more durable, continues to provide a stable flavour and lasts longer than regular coils at high temperatures. Coming with two low resistance coils (0.28 ohms and 0.50 ohms), and designed to work at high wattages, the Innokin Scion is ideal for vapers who want a good value but well designed tank capable of producing some big clouds.